Measuring an extensive number of metrics – including weight, body fat, muscle mass, bone density, hydration, metabolic age and visceral fat – in a matter of seconds, body composition analysers give members a detailed, accurate and no-holds barred view of their health. The analysers use bioelectrical impedance analysis (BIA) to get the readings, which estimates body composition by passing a small electric current through the body. The results they generate give customers a very real summary of their health, their fitness levels and possible risk factors. This provides an excellent starting point for discussions with their trainers about goal setting, as well as being a great way to track progress and keeping members accountable. Operators who’ve invested in scanners agree they boost revenue by attracting new clients, improving secondary spend and increasing retention. Regular scanning shows members the exact changes taking place in their body, even if this isn’t yet reflected on the scales. 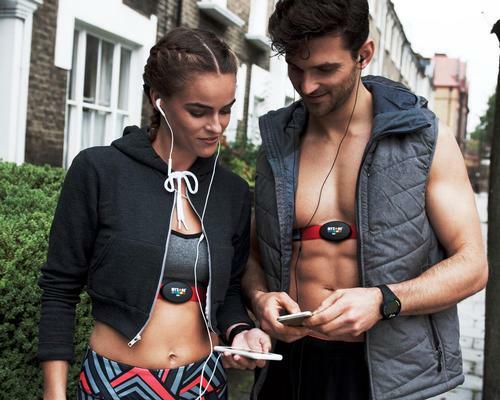 Physicist turned entrepreneur, Raj Sareen, developed the first Styku prototype in 2011, and since the pivot into the health and fitness market in 2015, the company has seen a 550 per cent growth in turnover. 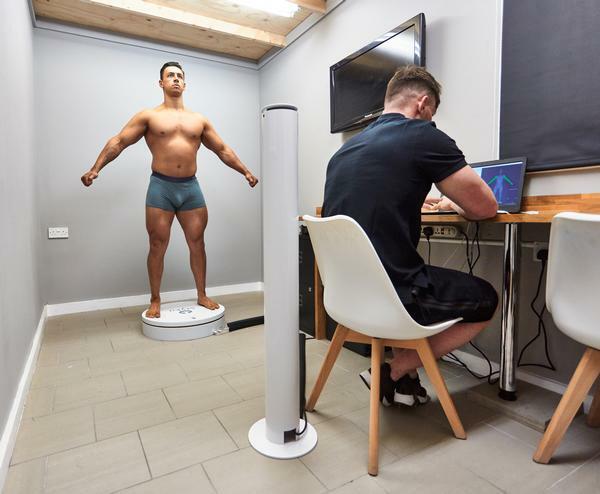 Distributed in the UK by React Fitness, Styku extracts millions of measurements with 2mm accuracy and reconstructs the body in 3D in 35 seconds. It offers a 3D visual, which the user can rotate, pan or zoom and also enables them to change to profile, silhouette or cross-section views which are powerful for the customer to see. The scanner also compares statistics and rankings and determines health risks, according to WHO guidelines. Launched in Switzerland in 2017, Bodygee came to the UK this year, debuting at the Elevate trade show. It offers a mobile solution which makes scanning convenient and means a dedicated room isn’t necessary. One of Bodygee’s USPs is that, in addition to a 3D-scanning-view, pictures have photo-realistic textures giving members an accurate view of what they really look like, rather than rendering them as a grey or silver body. Founded in 2011, Boditrax has an open API, which allows for integration with other products, including Netpulse, Apple Health and Fitbit. There’s also a clinical nutrition model and a large suite of medical application tools. 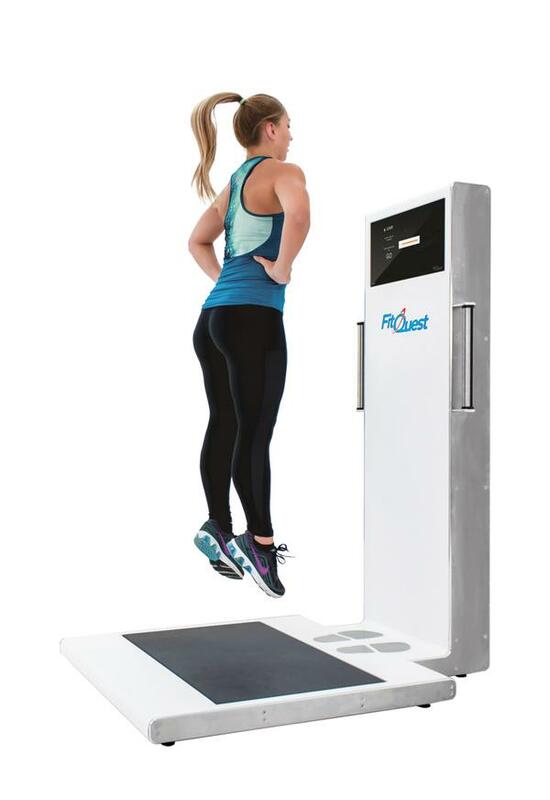 The Fit3D Proscanner takes 1,200 images of the member while they stand on a rotating plate and creates a virtual avatar to track body change. 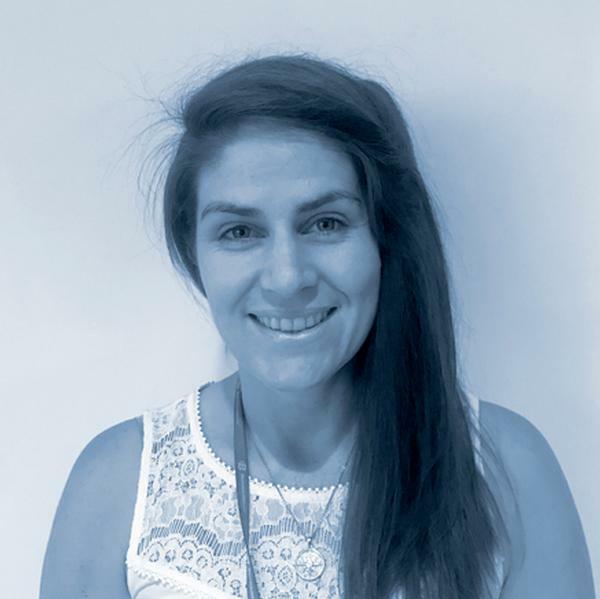 Members also get an insight into their overall health, based on their body shape, which they can keep track of via an online account, which logs both their scans and measurements. Corevue gives members’ body composition results in 15 seconds, using the latest bioelectrical impedance analysis (BIA) technology. Results are immediately displayed and uploaded to the cloud to allow easy private monitoring, or sharing via social media, blogs or websites. As Corevue accepts a range of payment methods, including contactless card, cash and bespoke payment such as loyalty cards, it can be installed in a club for members to use independently as and when they wish. It can also be integrated with other wellness trackers. 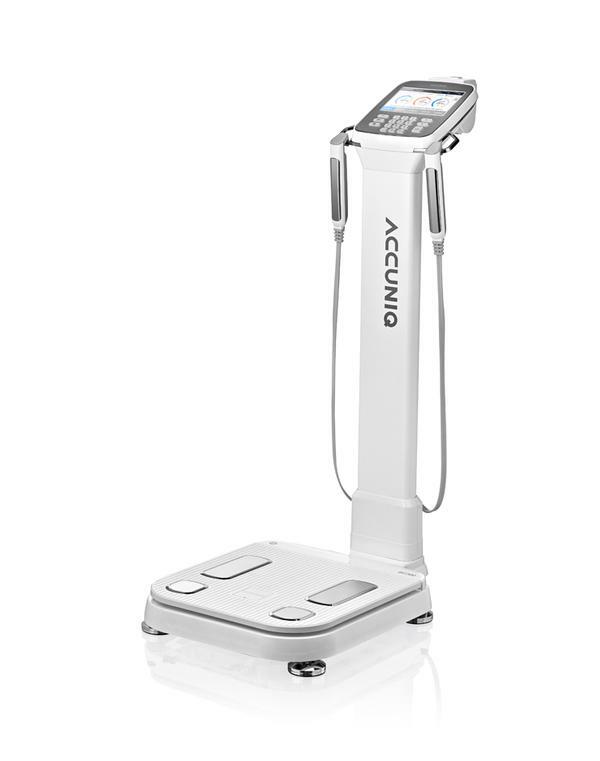 The Accuniq BC 720 is a multi-frequency, whole body and segmental body composition analyser which uses BIA to ensure accurate and precise results. Supported by an app, users can scan a QR code and then view results at any time. 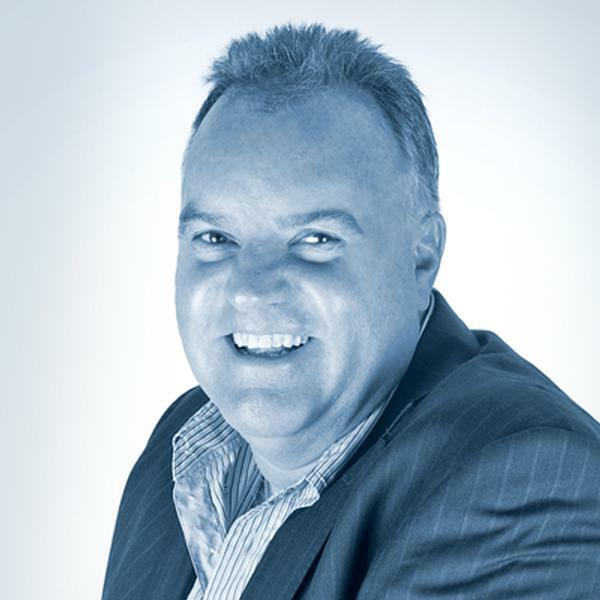 The data management software, Accuniq Manager, allows operators to easily keep track of clients’ results and manage data in a convenient format, across a number of devices and sites. The results page also makes comparisons to the healthy range. Developed by MIE Medical Research, FitQuest was launched in 2013 and updated in April 2018. 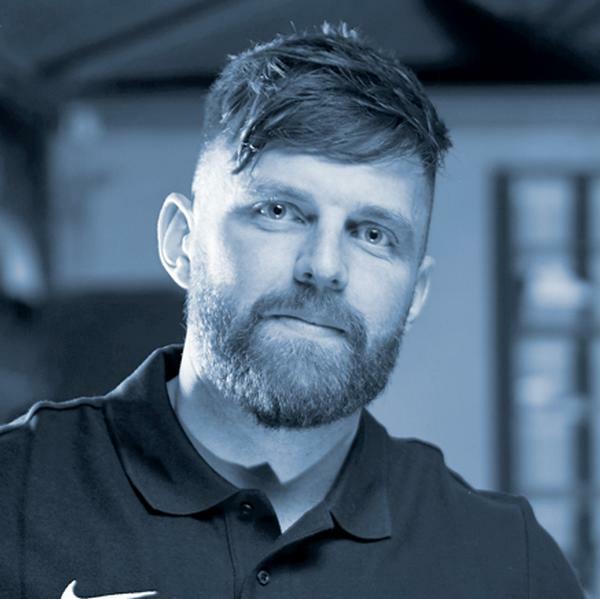 It takes four minutes to give gym members a measurement of their overall fitness and assesses performance across five tasks: balance, press ups, jump, steps and recovery. 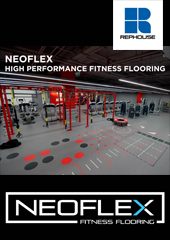 Eight parameters are measured: upper body strength, upper body endurance, cardiovascular fitness, lower body strength, lower body endurance, speed ability, explosive power and balance (motor sensory control). These results are combined to provide an overall fitness assessment. 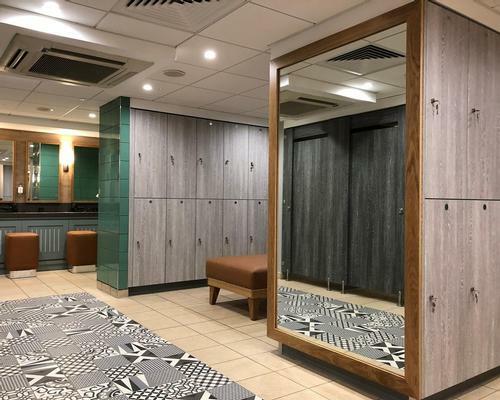 After a pilot programme, low cost operator, The Gym Group, installed 44 FitQuest bodyscanners in 2017 and is currently rolling them out across the whole estate, where they’re being used to add value to the new LIVE IT membership programme. 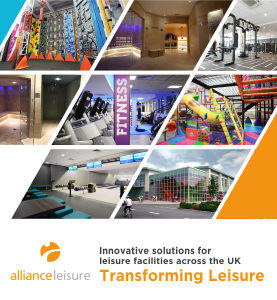 Leisure Trust GLL has also been piloting FitQuest bodyscanners at the Sugden Sports Centre in Manchester and now intends to add more across its estate. Body composition analysers are an excellent way to differentiate your club, as well as help your members get results. We take a closer look at the options..